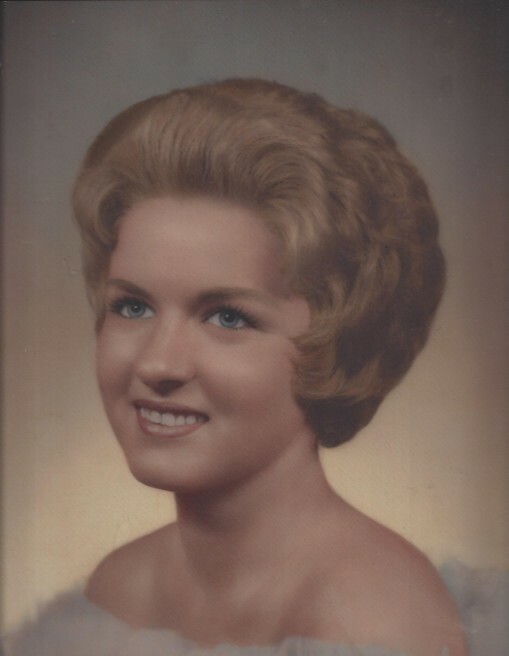 Patricia L. Askins, 76, died Tuesday, February 05, 2019, at her residence. Mrs. Askins was born on December 8, 1942 in Florence, daughter of the late Thomas O. Baxley and Etta Mae Lundy Baxley. She was a graduate of McClenaghan High School and McLeod Infirmary School of Nursing. She was a retired Registered Nurse who helped hundreds through the years with nursing skills, love and compassion. She was a member of Bible Outreach Church in Lake City. Surviving are her son, Bill (Amy) Askins of Effingham; daughter, Ana (Brunson) Loadholt of Lake City; grandchildren, Mary Palmer Askins, Elizabeth Askins and Caroline Loadholt; sisters, Carol Darity and Dawn Baxley (Linda Noss), both of Florence; and her caregiver, Gayle Stone. Funeral services will be 10:00 AM, Friday, February 8, 2019, at Bible Outreach Church, Lake City. Private entombment will be at Mount Hope Mausoleum in Florence. In lieu of flowers, memorials may be made to FBC Bible Project to provide Bibles to less fortunate - c/o First Baptist Church of Florence, 300 S. Irby Street, Florence, SC 29501.